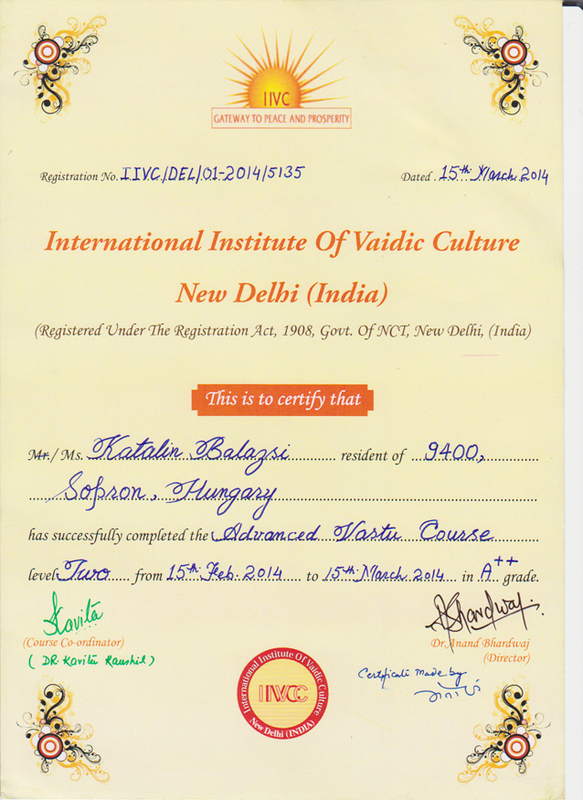 ‘Ramacandra yantra’, ‘It is the yantra of the Sun. 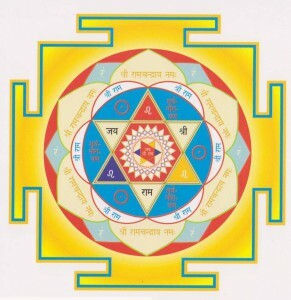 This yantra corrects the defects of the closed east and any other problems of the east. – When the bedroom is placed in the east. 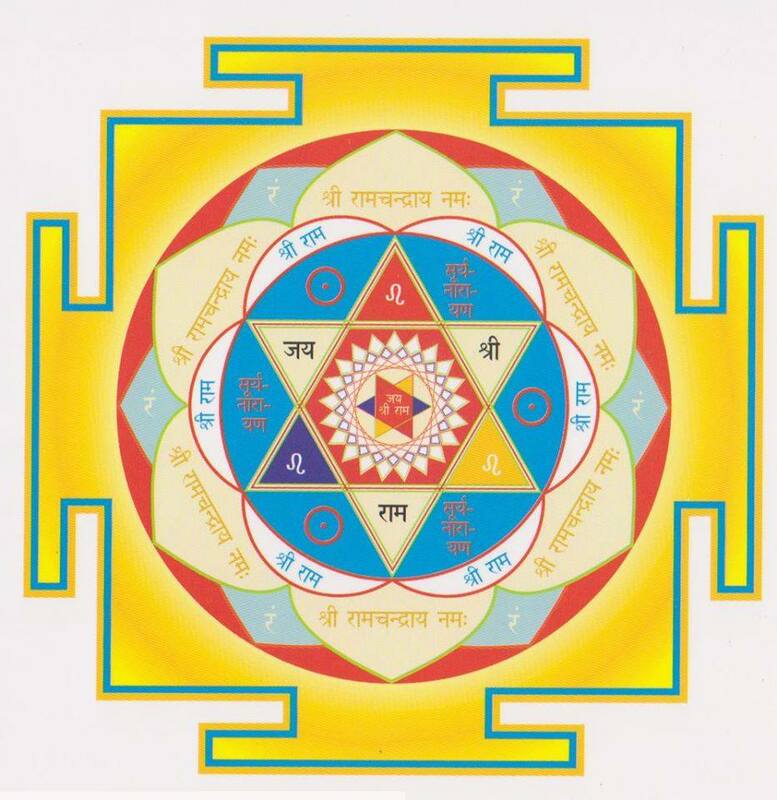 Yantra = highly powerful energetic means. 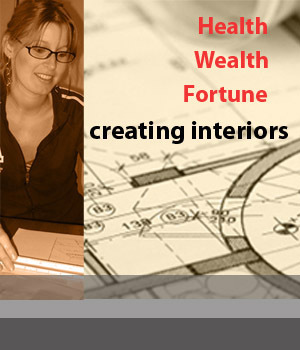 Its power derives from the geometric form of the mandala and from the mantra of the respective semi-God. Scientific guidelines for the healthy kitchen!